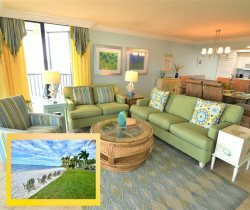 Resort Harbour Properties is ideally situated near Sanibel Island, Fort Myers Beach, and Cape Coral. Check out the Google map of our Fort Myers area property in Punta Rassa, close to Highway 41 and Interstate 75. Make sure to utilize the zoom feature for an aerial view of our towers, pools, and beach.